Most dorm rooms are really tight. Without the right strategy and failure to know how to maximize space in a dorm room, you’ll have a hard time fitting everything you need in your space. If you are about to transfer or you’re redecorating your room, here are some great tips you can use. Many students looking for more space to store their belongings will just stuff things underneath their beds. If you are like those students, consider getting more organized by using storage containers. They are effective in conserving and maximizing space at the same time. Before you actually place your items in their respective containers, make sure to do vacuum packing first. It can take away the excess space your things will occupy, allowing you to keep more items in your containers. Tip: Store your seasonal items you won’t need to clear up more space. If you are like most students who like to bring several pairs of shoes to college, you can get a shoe rack which you can hang near your doorway. Most of those shoe racks can keep around 9 to 12 shoes at a time, saving you a lot of floor space. You can also get storage bins which you can attach to your door. Those bins can give you enough space to store your miscellaneous items. Tip: You may have two doors in your dorm room. Use both of them to get more space to keep your things. Using a small area on the wall for a coat rack will allow for more space. However, most college dorms won’t let you nail or screw anything into their walls. If that is the case, you can use sticky hooks which you can buy them from your local stores. You can also find sticky baskets which you can stick to your wall. You can use those baskets to keep your keys, coins, or even small pens. The more organized and easier it is for you to find them, the less likely you’ll have to scramble for them when you’re running late for your class. Tip: Tuck away your coats and jackets you won’t need for the season under your bed. Put them in your bins after they’ve been vacuum sealed. Most students have desks that look like a bomb hit them. This is especially true with students who are in the middle of preparing for exams. Now, how to keep your desk more organized? Consider investing a desk lamp with little compartments for your paperclips, pens, and scissors. 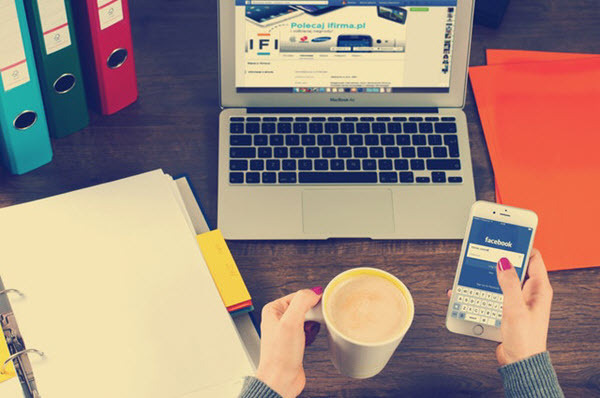 This can greatly reduce the clutter on your desk. Installing a file sorter can also help. You can use it to store all of your files and papers. You can use the other drawers for your books and other miscellaneous items. If you frequently have friends dropping by, consider getting ottomans. They aren’t just great for comfy seating but they can also serve as storage boxes. Ottomans have removable tops which you can take off if you need to keep things inside the boxes. 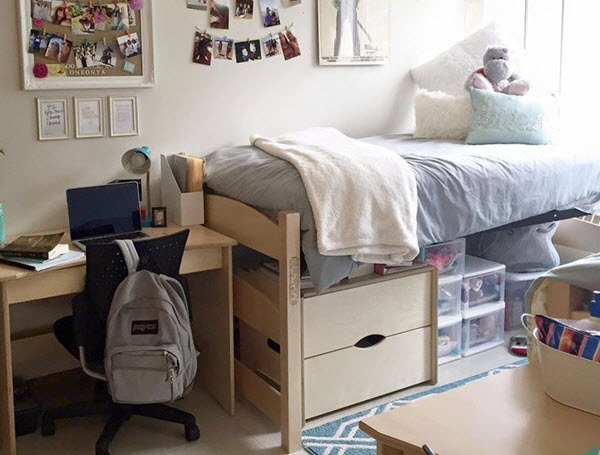 These are just some of the things you can do to maximize the space in your dorm room. If you are still having problems fitting everything into your space, sit down and go through each of your items. Find out which of them are really necessary to keep and which ones you don’t really need. The post How to Maximize Space in A Dorm Room appeared first on Dumb Little Man. HOUSTON (Reuters) – Exxon Mobil Corp’s $200 million write-down last month on abandoned ventures in Russia – once its next big frontier – points to challenges facing Chief Executive Darren Woods in his second year leading the world’s largest publicly traded oil producer. WASHINGTON (Reuters) – Economic nationalists appeared to gain the upper hand in a White House battle over trade with the resignation of Donald Trump’s top economic adviser, Gary Cohn, on Tuesday in a move that could ramp up protectionist measures that risk igniting a global trade war. WASHINGTON (Reuters) – Gary Cohn, the top economic adviser to U.S. President Donald Trump and a voice for Wall Street in the White House, said on Tuesday he would resign, a move that came after he lost a fight over Trump’s plans for hefty steel and aluminum import tariffs.